Cascades Sonoco | Cascades Sonoco offers a full range of options for functional and barrier coating, lamination & coloring to meet your unique finished product needs & standards. FlexSHIELD provides the same functional benefits as styrofoam at an economical price point. FluteSHIELD used in concert with SurfSHIELD offers a sturdy, sustainable and water-resistant alternative to wax-coated boxes. 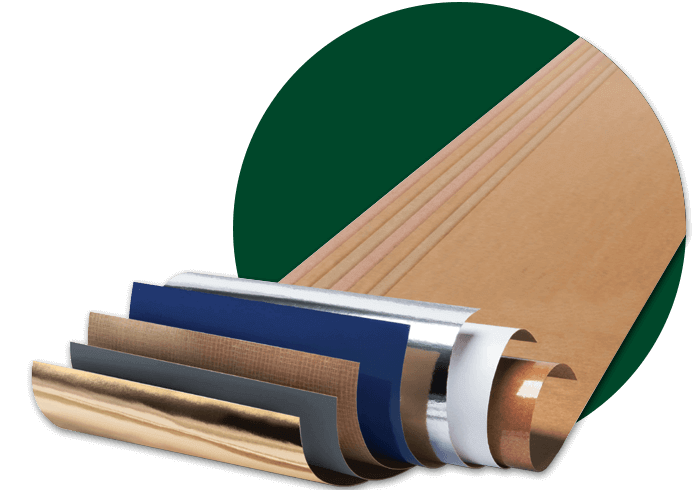 Our SurfSHIELD line offers resin- and water-based coatings as well as our specialty films and foil laminations. Learn more about some of the markets served by SurfSHIELD, as well as the advanced protective properties SurfSHIELD can offer to your product during shipping and storage. 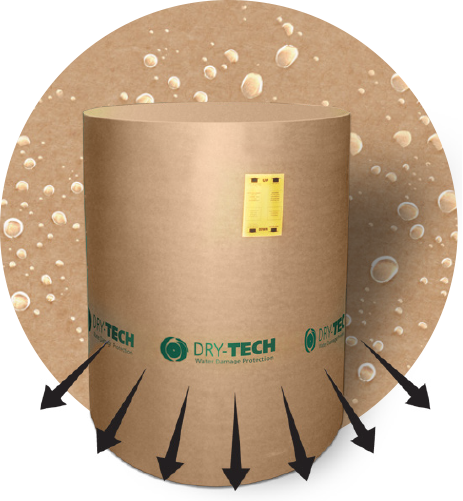 The Dry-Tech™ moisture barrier system protects products and customer satisfaction throughout the paper, printing and converting supply chain. We'll be at booth 441, demonstrating our high-performance FluteSHIELD® and SurfSHIELD™ corrugated wax replacement solutions. Learn how we create corrugated packaging that is water resistant throughout. Register for Corrugated Week now!